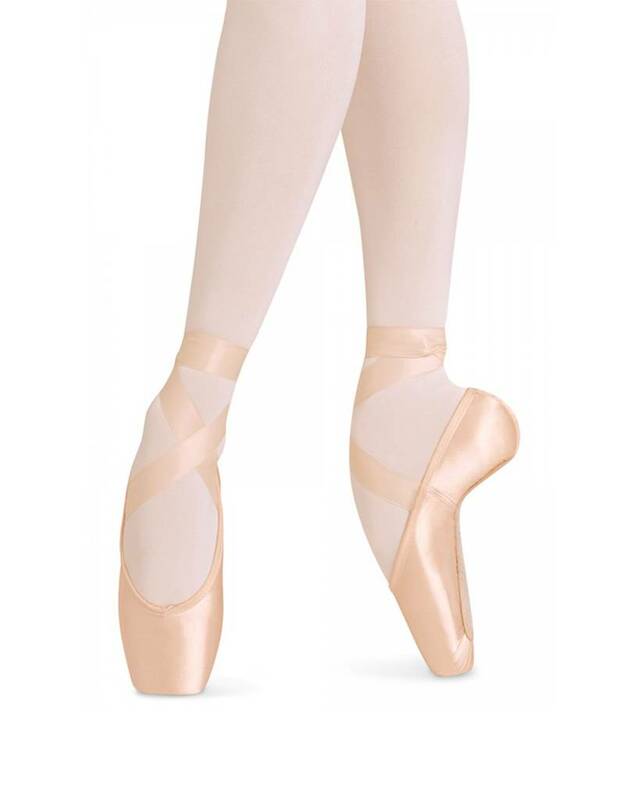 Featuring a stronger shank, the European Balance Strong makes the dancer feel like they could stay ‘en pointe’ all day because the last closely follows the contours of the foot. 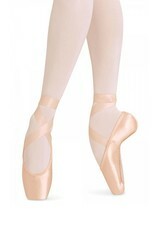 The generous wide platform encourages balanced weight distribution which can reduce pressure on individual metatarsals. The slightly tapebox creates a snug fit around the toes. Features a low profile with open throat line of the U vamp, which includes the elastic drawstring creates a streamlined snug fit.